Women over 50 know that the normal signs of aging appearing visibly on their face, neck and hands are inevitable and they can’t even stop them. 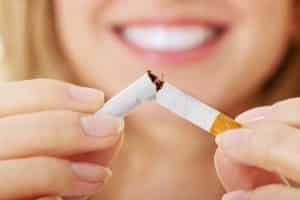 But they can adopt several ways that prevents these signs or reduce them so that they can get younger looks and enhance their natural beauty. Yes, with skin care products, facial non-surgical treatments and certain lifestyle changes, there are various options for women over 50 who want to look younger. It has been observed that smoking causes premature aging, so it is recommended to stop smoking if you want to avoid pre-mature aging. Most of the aging signs such as freckles, age spots, sun-damaged skin and blotchy complexion are result of the sun rays. The ultraviolet rays (UV) rays from sun are extremely dangerous for the skin and can cause damage to it. 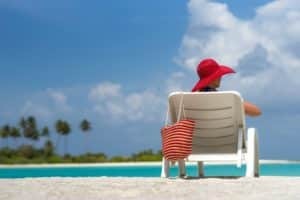 So, you must avoid sun exposure especially between 10 a.m. to 2 p.m. because the rays are strongest during this time period. If still it is needed to go outside then make sure to cover up yourself by wearing protective hat, full-sleeves shirt, pants and sunglasses and don’t forget to apply sunscreens. 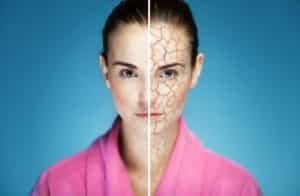 Sun damage can result in various changes such as wrinkles and uneven skin tone and texture. 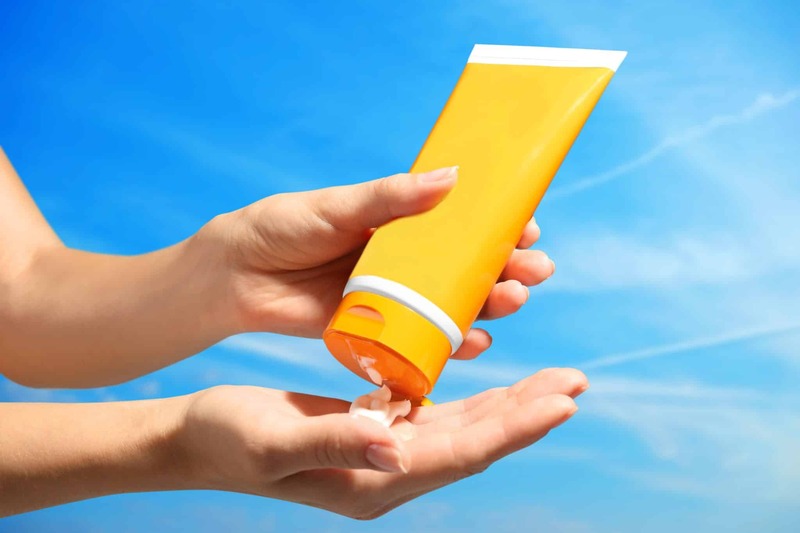 Choose sunscreens that have sun protection factor (SPF) 30 or higher because they will protect you from ultraviolet A and ultraviolet B rays. Use a generous amount of it regularly when going outside and re-apply it after every 2 hours. If your skin is dull and dry then make sure to use moisturizing soaps, lotions and oil-based cosmetic products such as creamy foundation. Consult the doctor if you still experiencing problems with dry skin. A balanced diet and good nutrition helps the body to repair skin while drinking plenty of water helps in hydrating the skin from inside out. 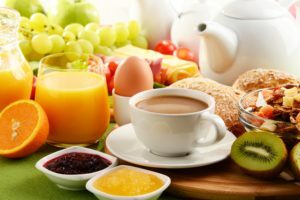 Use fresh fruits and vegetables regularly in your diet. If you find difficulty in managing a balanced diet then you can consult nutritionist for further help. Over-the-counter creams and lotions help in enhancing the natural beauty by rejuvenating the skin of those women who are over the age of 50. Pentapeptide is a chemical compound, found in most of the anti-aging products and stimulates the production of collagen that gives a firmer look. 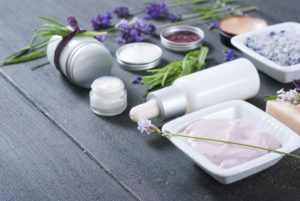 Retinoid creams and prescription treatment are also options but it is advised that you must talk to the doctor before opting any of the anti-aging products. 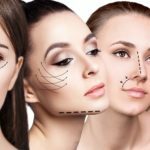 The advancements in beauty regime introduced a variety of latest treatments that are non-surgical and can be effectively used to treat different signs of aging. There are many benefits of these non-surgical treatment options as compared to surgical procedures. They are safe, comfortable, non-invasive, minimal downtime and recovery time, effective and long-lasting results. Laser acne treatments are used to treat active acne, acne scars, fine lines, wrinkles and it helps in skin renewal process. Botox injections help to reduce frown lines between brows and crow’s feet. Chemical peels remove the upper damaged layers of skin and smooth the skin while improving the skin tone and texture. Wrinkle fillers plump up your skin by adding volume to deep creases and eliminates wrinkles. Microdermabrasion removes ultrafine lines, improves skin tone and color and rejuvenates overall complexion. 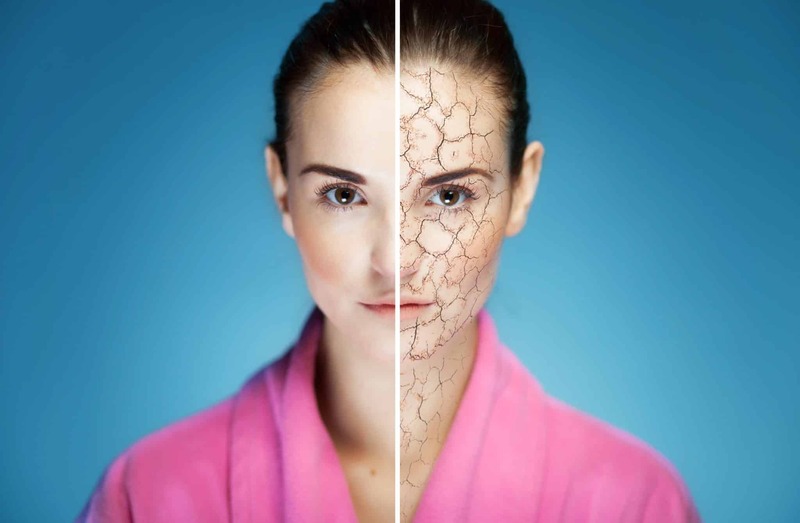 If you want to know more about these skin treatments then contact Laser Klinic specialists in NY, as they are highly recommended experts in treating aging signs and problems. They are experienced and trained to perform all the laser-assisted procedures in the distinguished manner that fulfills your desired goals. 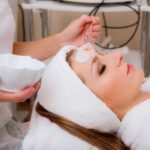 How Chemical Peels are Safe secrets to a Perfect skin?